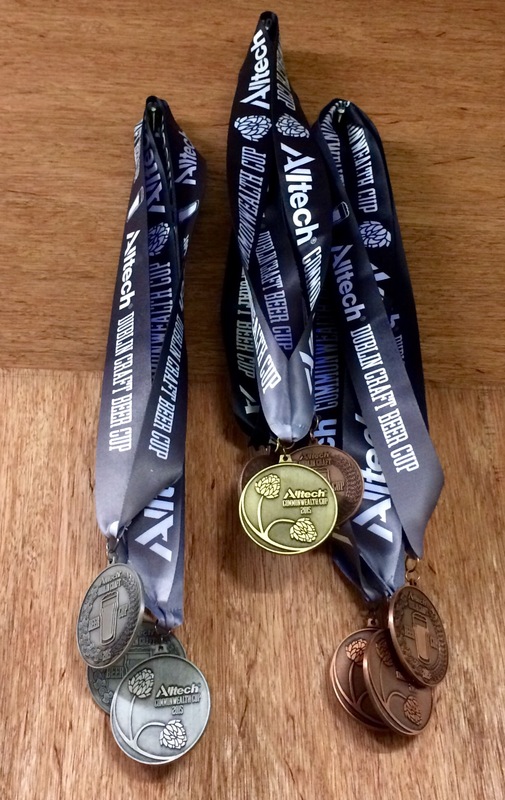 Ever wondered how the professionals do it? 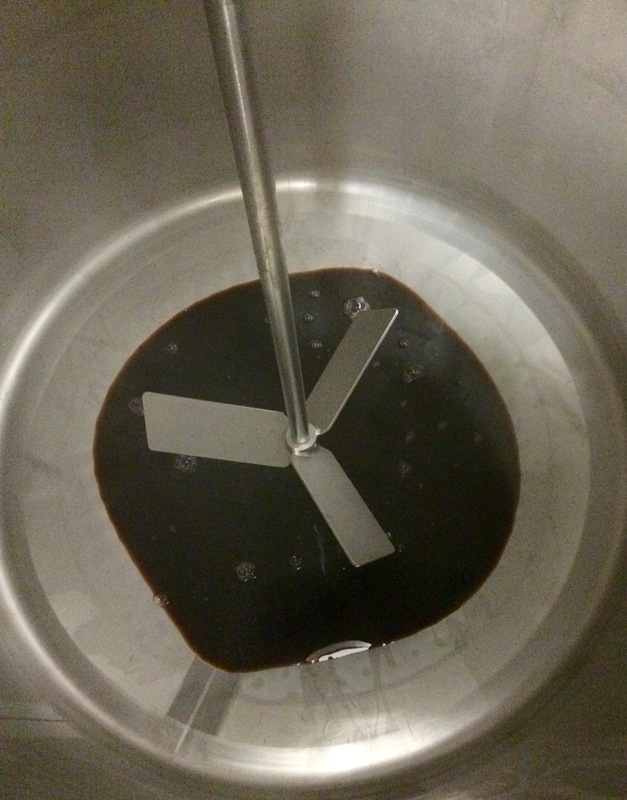 Need some tips and advice to help with your own brewing? 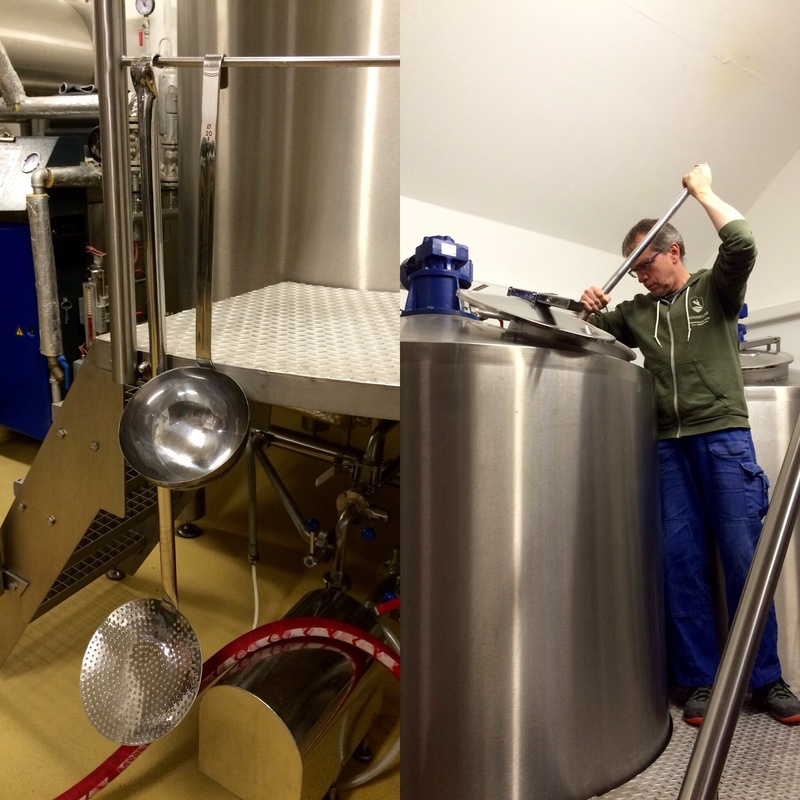 Or like me you just want to get an appreciation of the blood sweat and tears that brewers put into a beer, then look no further than the Kinnegar Brewing academy. The weekend is in collaboration with the excellent Rathmullan hotel. The standard of accommodation, hospitality and food is top drawer and I can’t praise it highly enough. The hotel is in a very beautiful location on the shores of lough swilly with beach walks and lovely gardens galore. Day 1 is based down in the hotel cellar bar in which we learn about the ingredients and process involved in brewing beer of differing types. 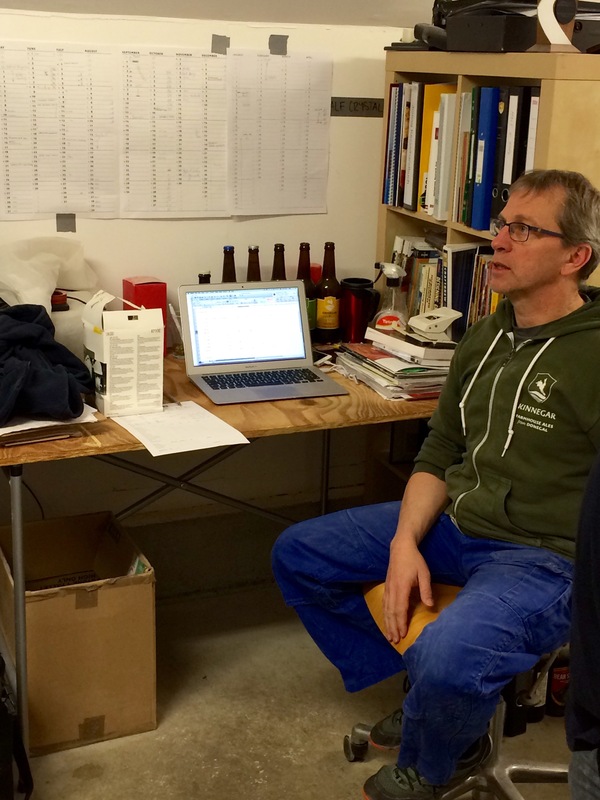 Ric carefully and expertly navigates us through malts, yeast, hops and water. Supplying examples of the raw product and beers that are good examples of various varieties. 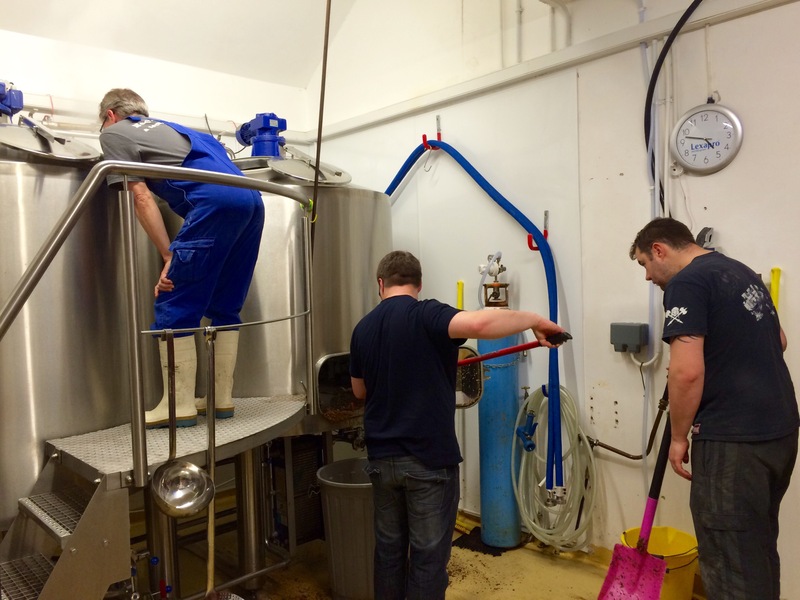 After a great lunch we moved onto the process of brewing. This proved very thought provoking to the home brewers in the academy. 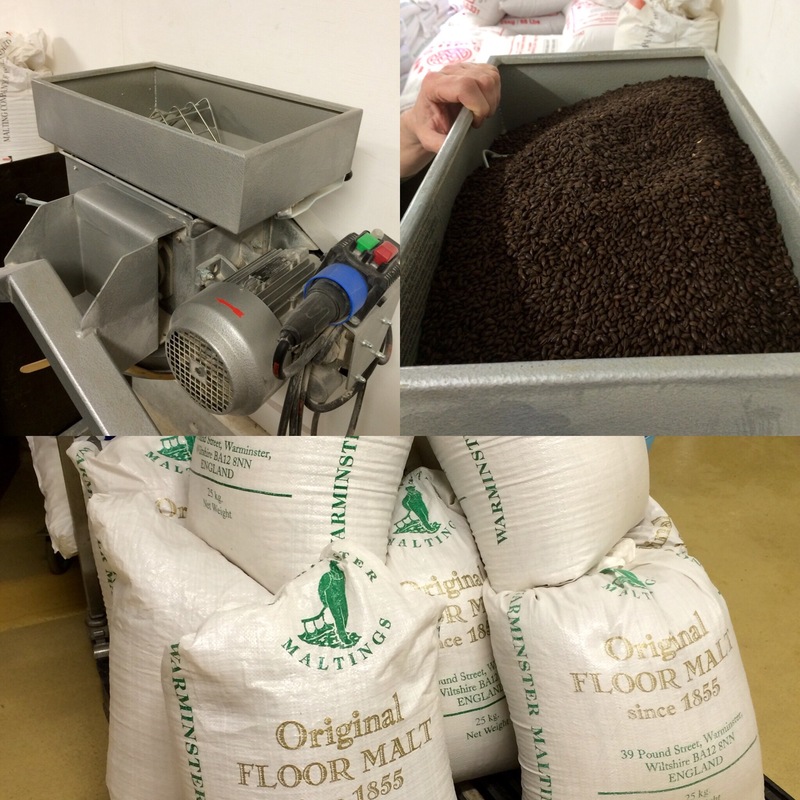 There were many questions around the techniques used when scaling up from brewing in small quantities. The final part of the first day was to sample around a dozen beers from around the world of varying styles. I certainly learnt a great deal comparing the raw ingredients to the tastes and aromas etc. of the beers we contrasted. The conversation flowed discussing various topics that we had learned throughout the day and also how we all feel about different breweries and beer styles. 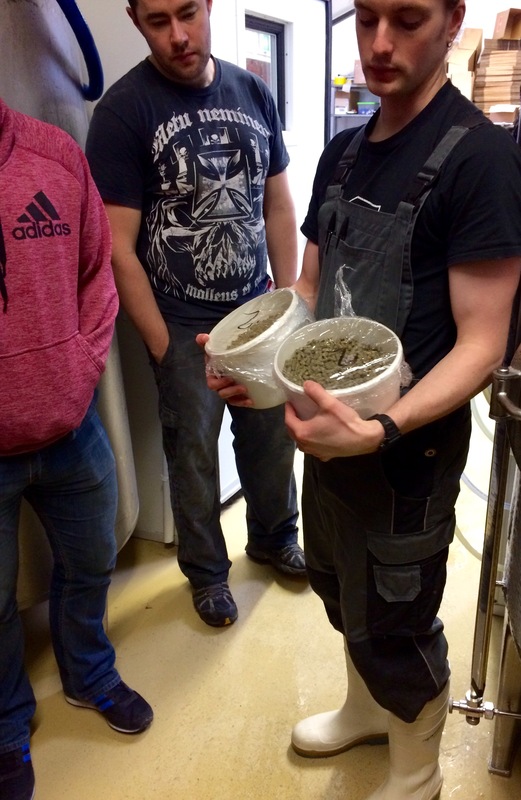 One very interesting topic was that of what we were going to actually brew as a Kinnegar ‘special’ the following day. We had a style decided and alarms set for an early start at the actual brewery. Day 2 started with an amazing breakfast that built us up for the long day of brewing ahead. 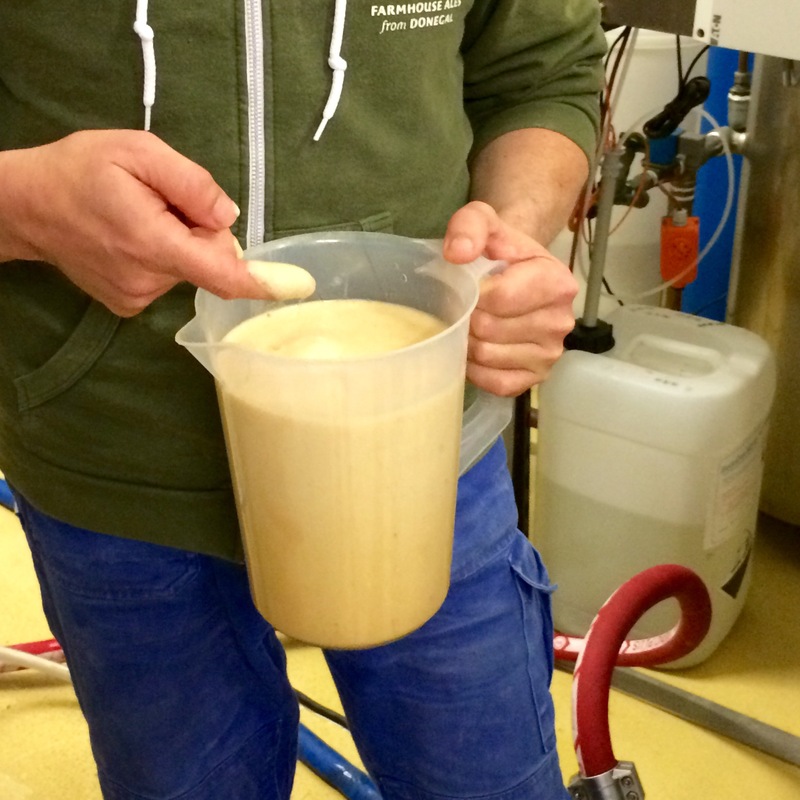 The day was all practical and the group were encouraged to help with all tasks associated with getting a recipe from the page and into the fermentation tank. 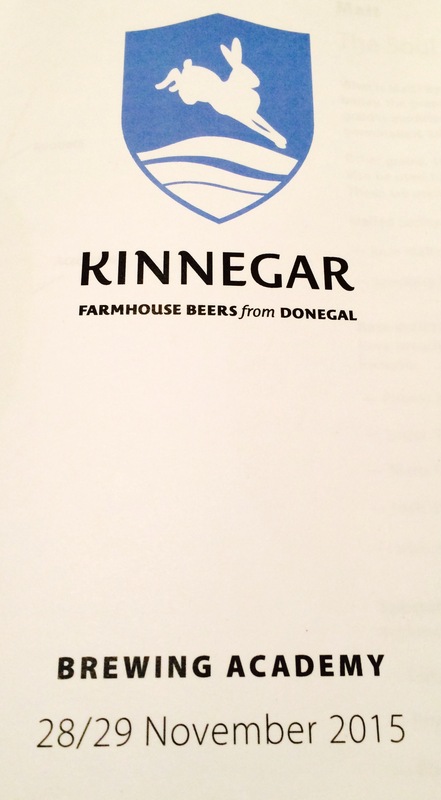 The Kinnegar Brewing academy was a great weekend. I’d recommend it whole heartedly to anyone that likes beer, is a home brewer or anyone in between. The Accommodation, service and food at Rathmullan house is top drawer. Add into that the knowledge, experience and personality of Rick and his team at Kinnegar and you have a great combination. ← Flying Dog – Gonzo Imperial porter.